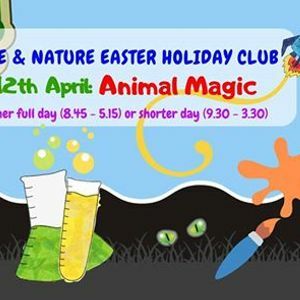 A brilliant & fun day for kids who love making potions, exploring nature, art & crafts, getting a bit messy and learning loads. Our venue for the week is the amazing Tawstock Court, Barnstaple. 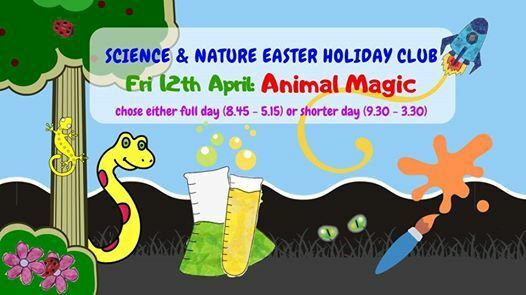 On Friday 12th, Ranger Russ will join us again for a different session to Monday & Wednesday, of course he'll be bringing his animal friends, and teach us some of the amazing things his animals can do. 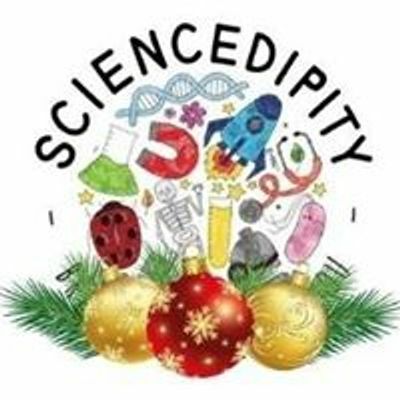 After lunch, there'll be Magical Mask making with Hannah's Art Pod, and amazing magical science tricks & illusions (take homes as usual).